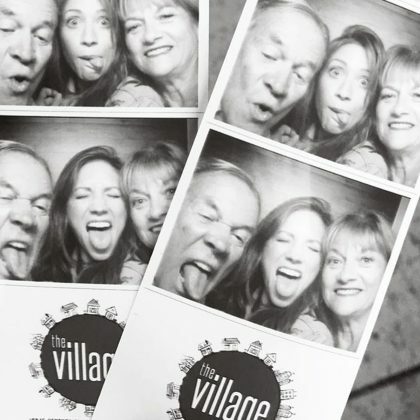 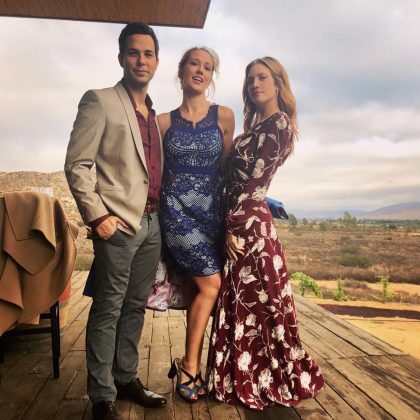 “When ur crew knows wassup” is what Anna Camp said when she posed for a picture with Skyler Astin and Brittany Snow while attending a friend’s wedding in October 2018 at Baja California, Mexico’s Villa Montefiori vineyard. 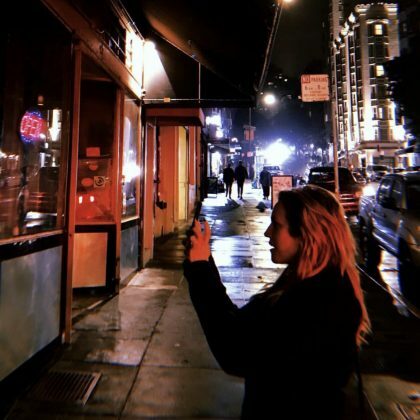 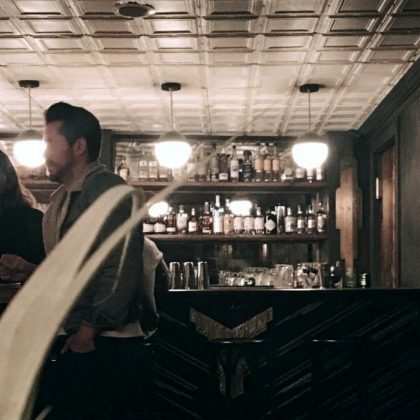 Brittany Snow sat outside at Los Angeles, CA, USA’s Perch French restaurant in August 2018. 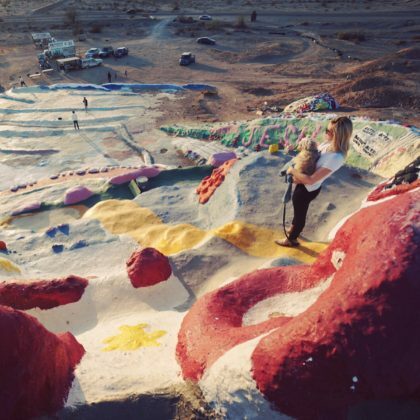 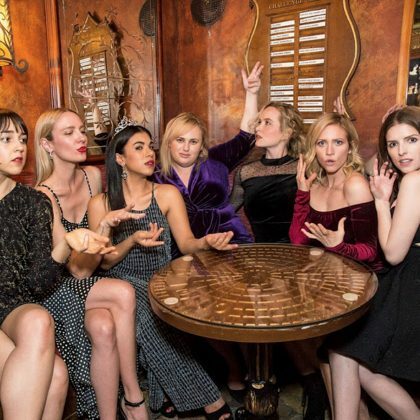 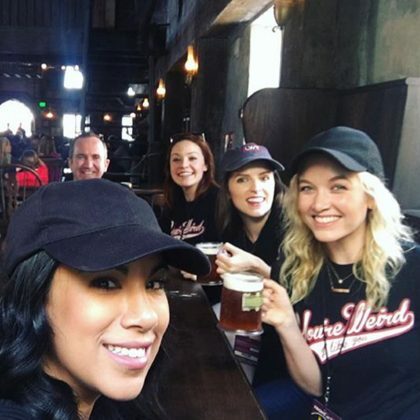 “I’m dizzy from rides, sunstroke and girl power” is what Anna Kendrick said after spending the day here in June 2017 with friends, including Brittany Snow.